New Study Finds MicroPlastics in Every Sea Creature Tested – FIREPAW, Inc.
Journal Reference: Nelms, S.E., et al. (2019). 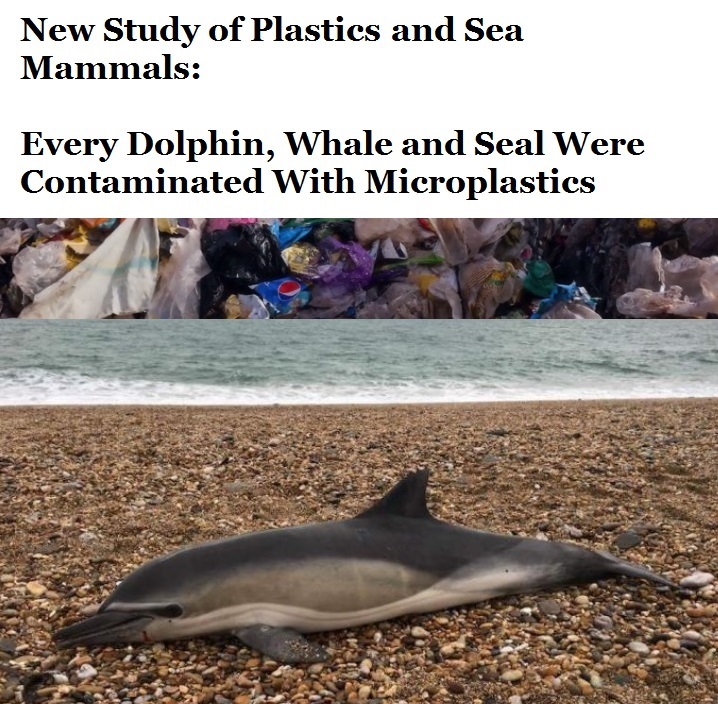 Microplastics in marine mammals stranded around the British coast: ubiquitous but transitory? Scientific Reports, Volume 9, Article number: 1075. Pingback: New Study Finds MicroPlastics in Every Sea Creature Tested | "OUR WORLD"